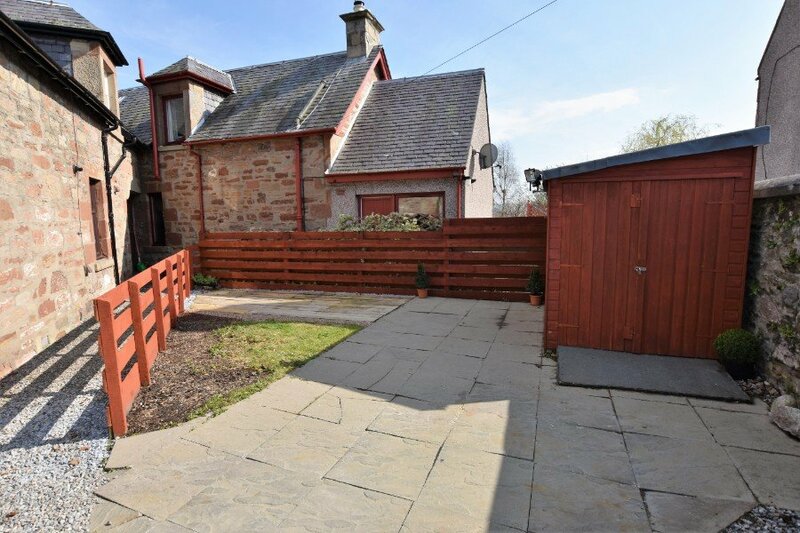 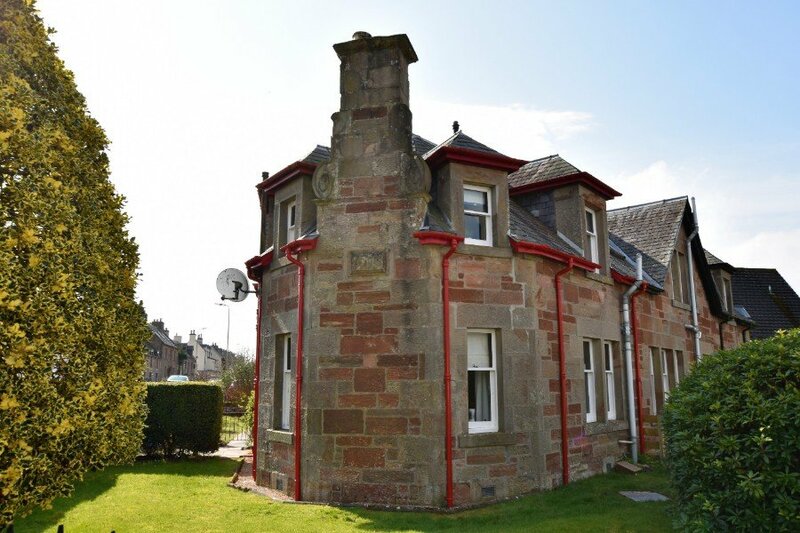 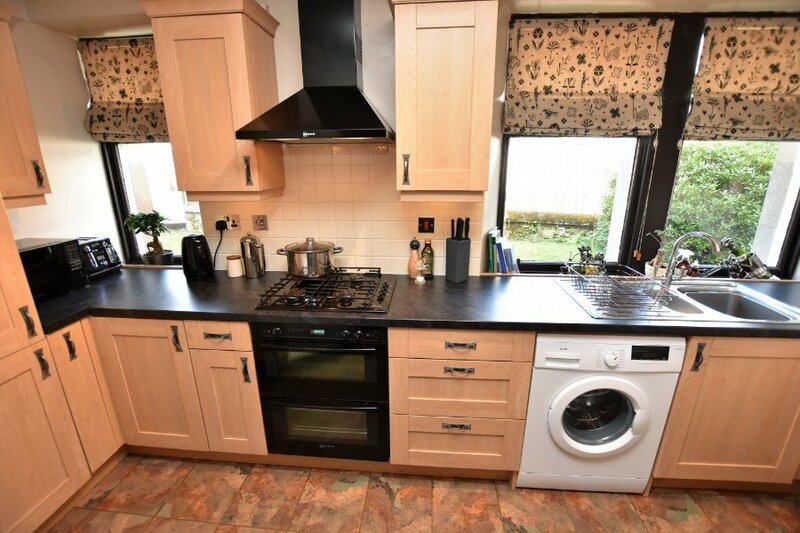 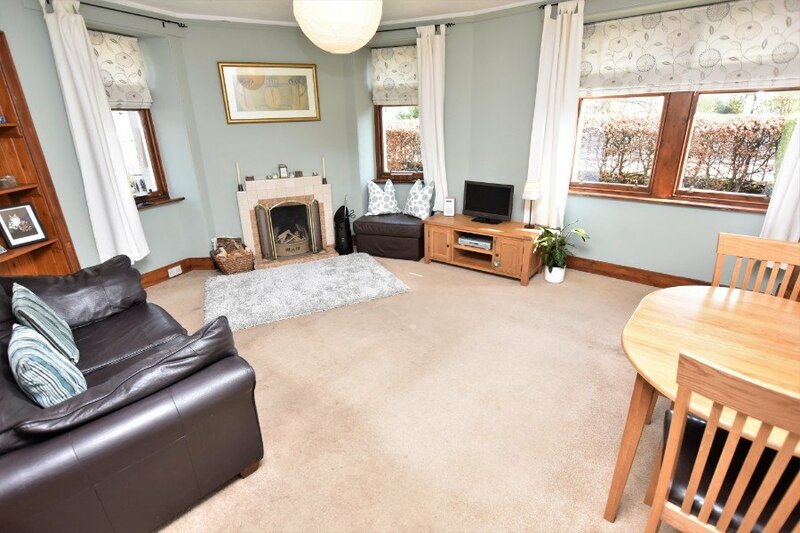 This 3 bedroom mid-terraced character villa is located in the village of Maryburgh within walking distance of the local amenities. 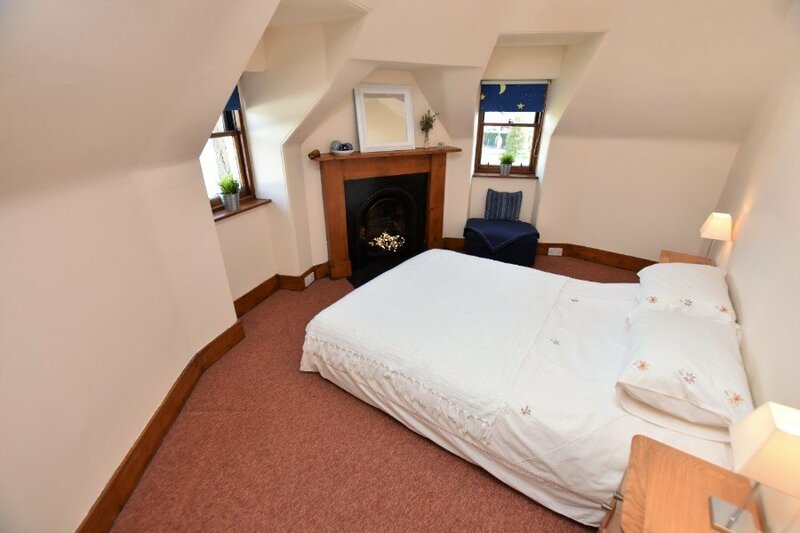 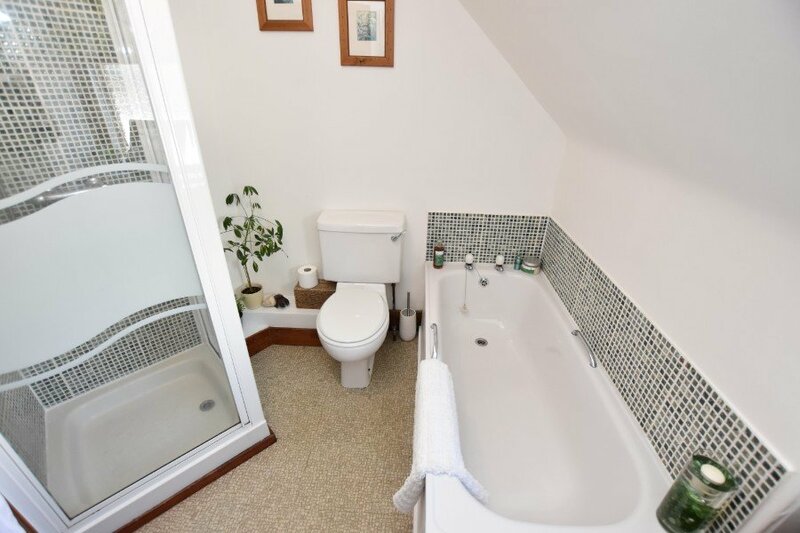 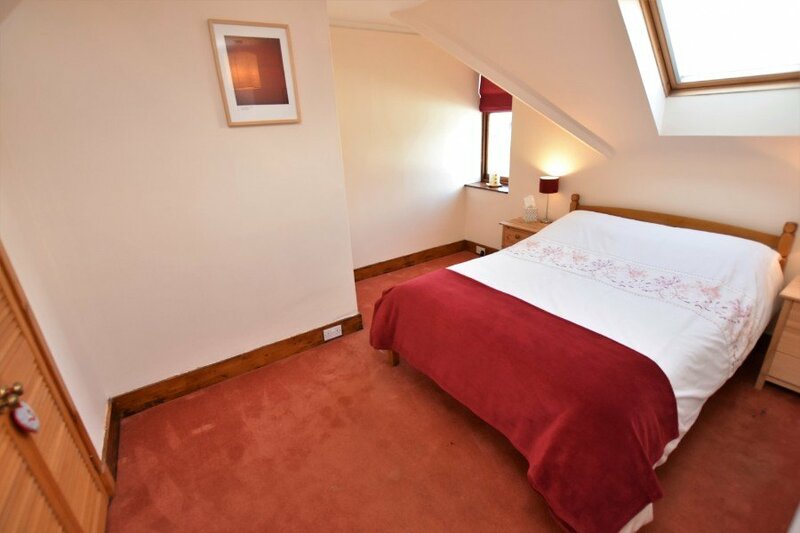 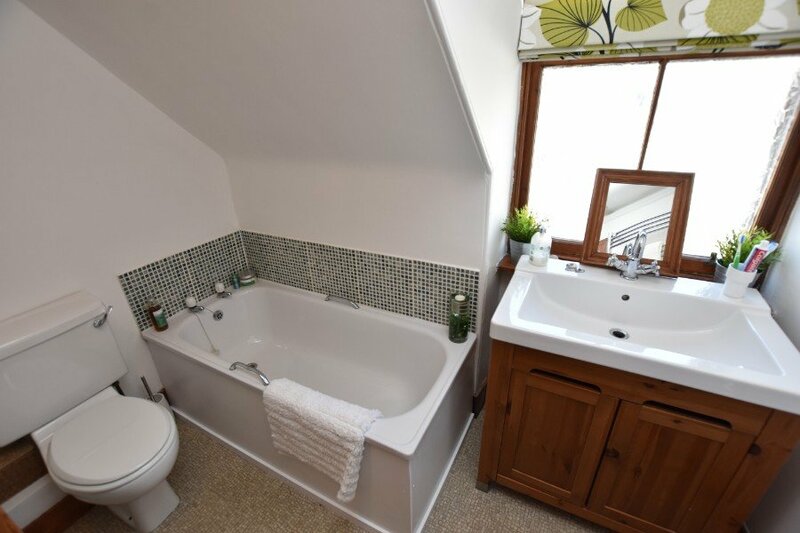 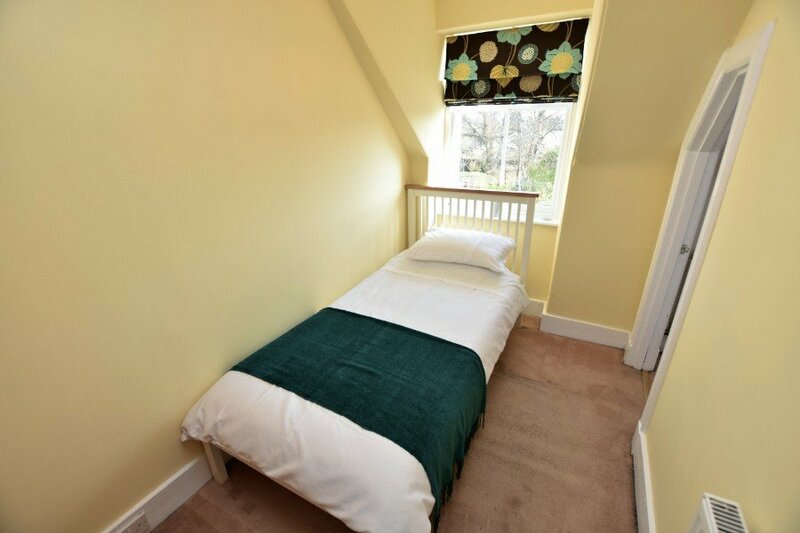 It boasts gas central heating, a garden, off-street parking and retains many original features. 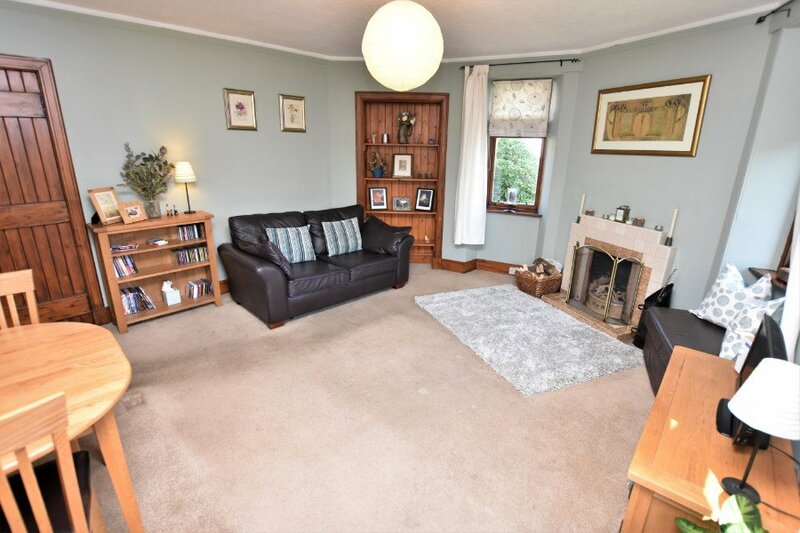 Viewing of the property is highly recommended.